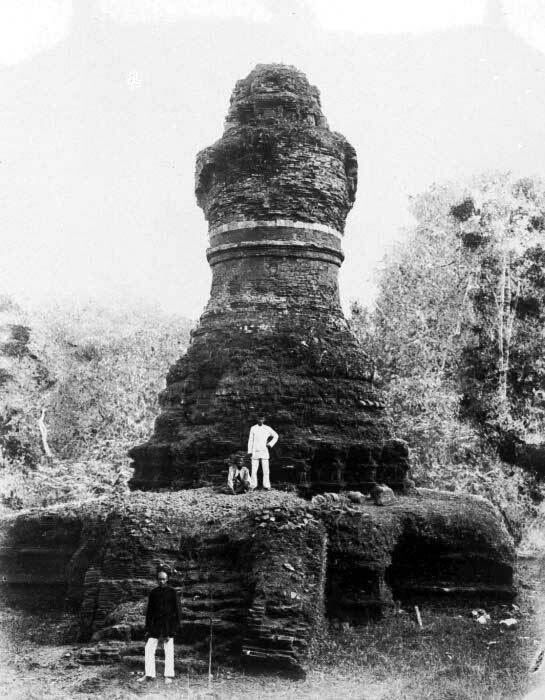 From about the 5th to the 13th century, a number of Buddhist complexes, still extant as ruins today, were built at various sites in Sumatra and the Malay Peninsula up to the Isthmus of Kra. The major Malay kingdoms of the Straits issued inscriptions in both Old Malay and Sanskrit, some of which provide evidence on Buddhist creeds. Through a comparative look at motifs and architectural forms as well as nomenclature in the different sites within the Malay-speaking Straits region and their neighbours, this special presentation by Imran Tajudeen discusses whether it is possible to speak of Malay forms of Buddhist architecture and culture, and examines their echoes and traces into the period of Islamic conversions, particularly in mosques and funerary art.